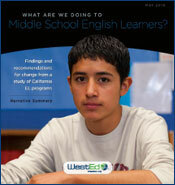 WestEd’s Quality Teaching for English Learners (QTEL) is a unique professional development initiative that provides educators with the tools they need to help all students, particularly English language learners, achieve college and career readiness. 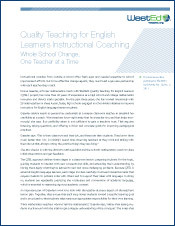 QTEL’s widely acclaimed professional development framework provides a coherent portfolio of professional learning opportunities aimed at developing teacher/leadership expertise and improving student learning in an era of Common Core State Standards and other new standards (e.g., Next Generation Science Standards, WIDA). 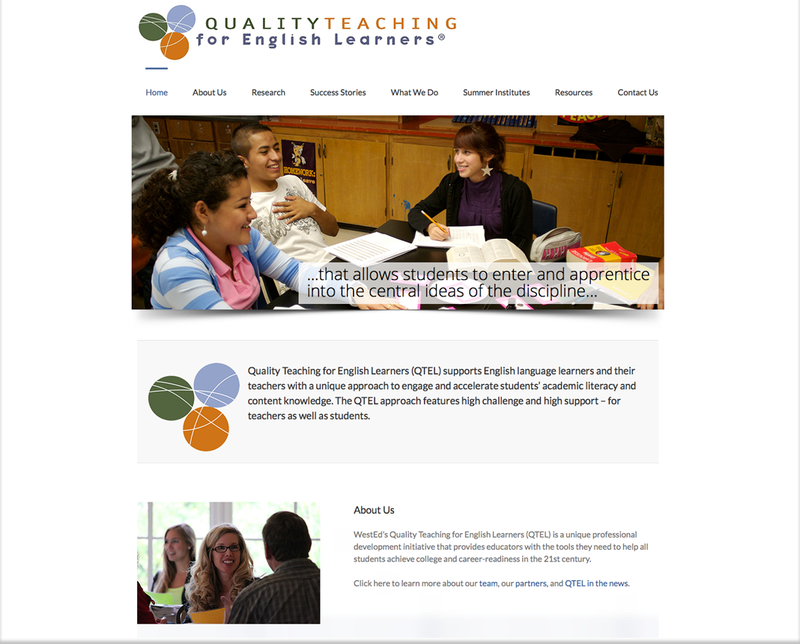 Teachers find the QTEL approach classroom-friendly and pragmatic. 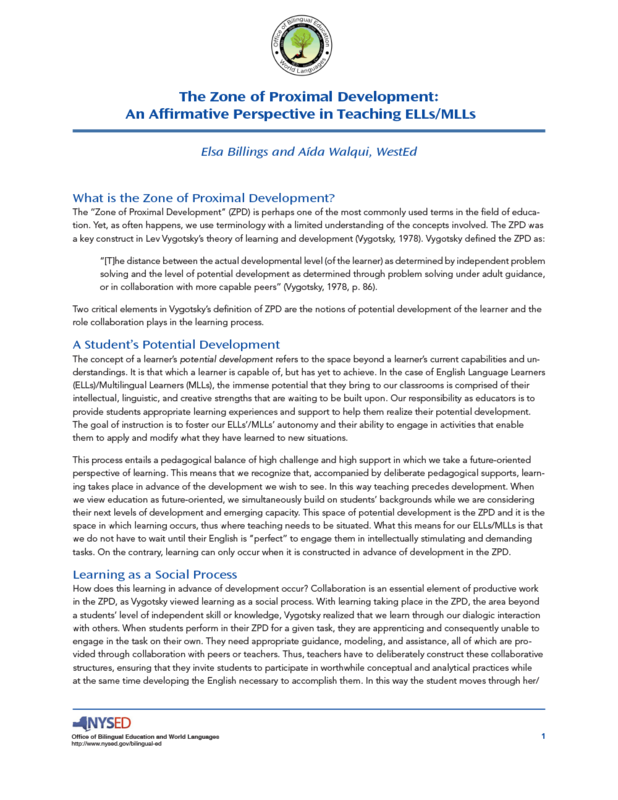 Because it is grounded in sociocultural learning theory (the Zone of Proximal Development and scaffolding theory are key), teachers experience QTEL as a compelling way to work with students. 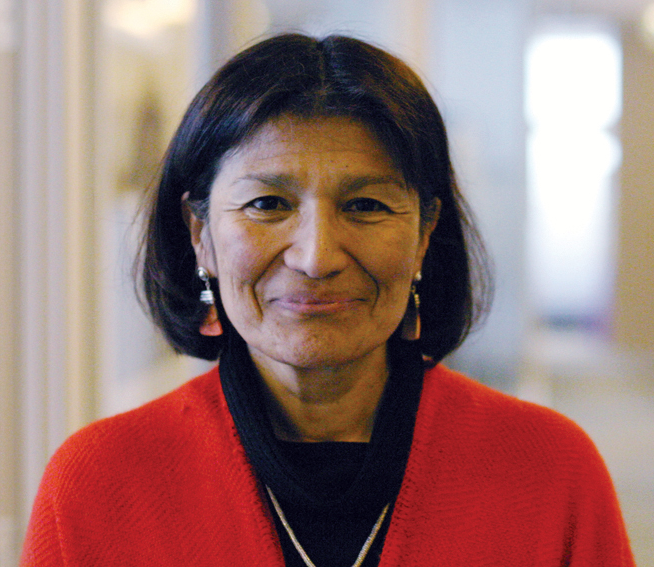 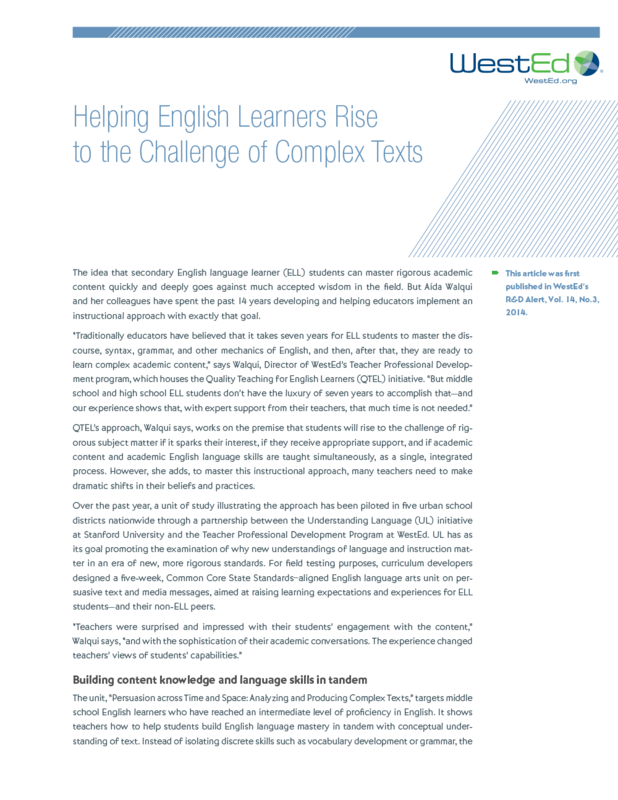 They learn concrete ways to challenge and support their English language learners’ development of language and literacy practices—and they understand why those strategies make sense. 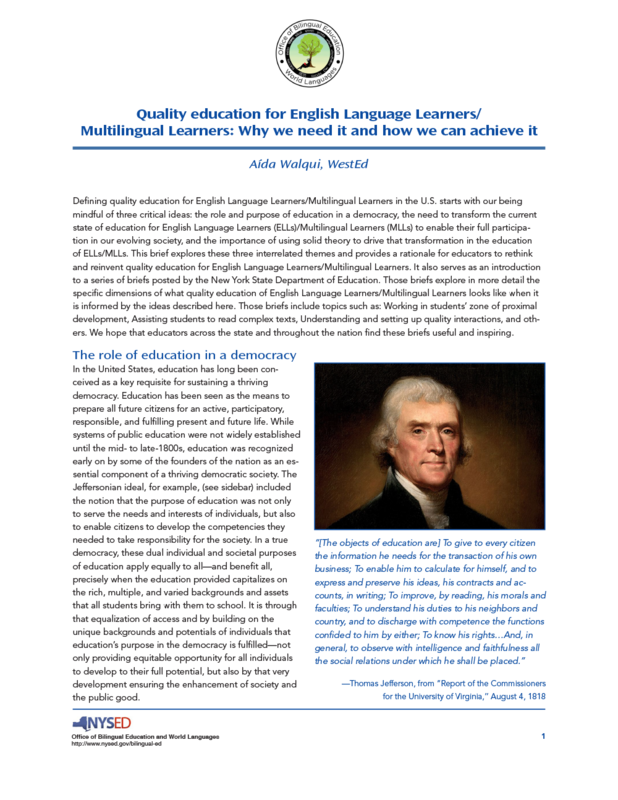 These principles reflect the QTEL belief that teacher and student development is a consequence of (and not a prerequisite for) carefully planned opportunities to participate in meaningful and demanding academic activity with others. 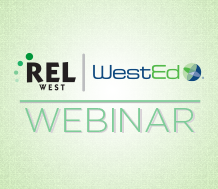 Be sure to visit https://qtel.wested.org/ to learn more about our work and latest developments. 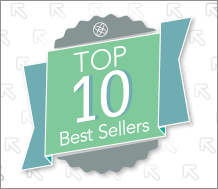 Check out this month's top 10 best sellers from WestEd — all focused on helping learners succeed. 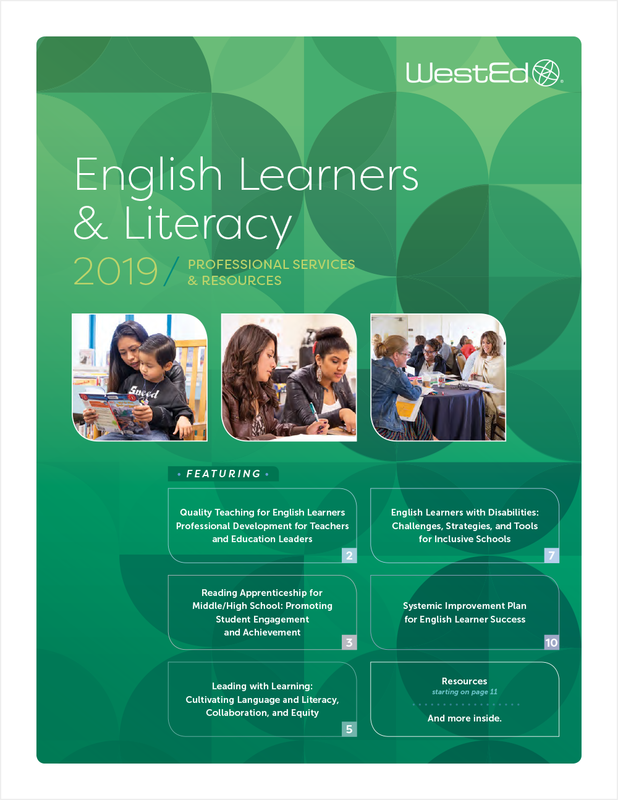 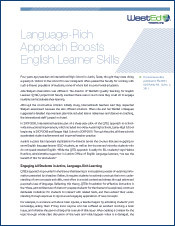 Learn about resources and services designed to support the needs of English learners and students with low literacy skills. 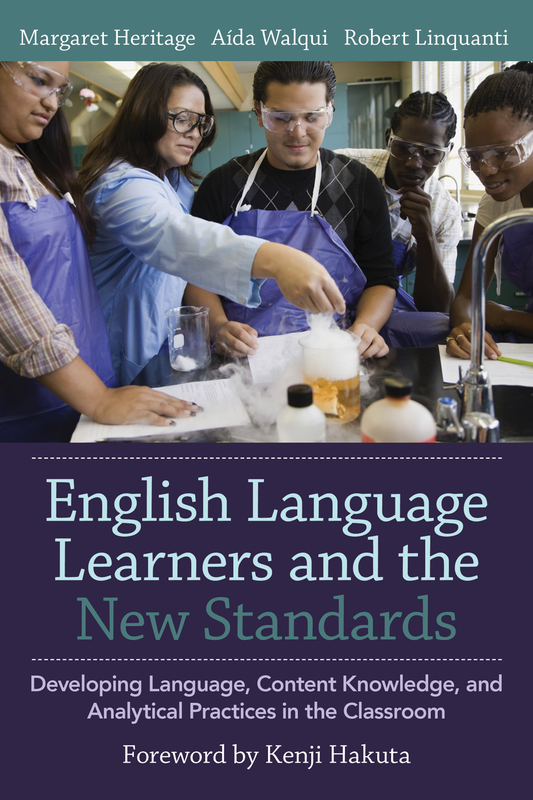 Quality Student Interactions: Why Are They Crucial to Language Learning and How Can We Support Them? 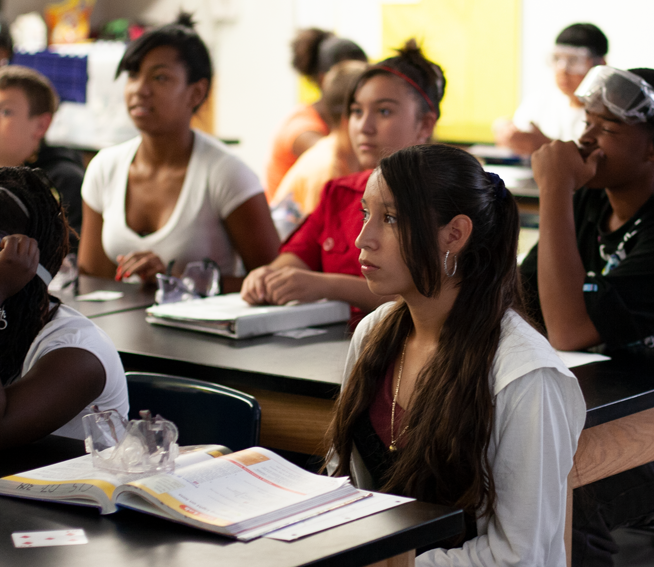 Why is social interaction so essential in learning language and the disciplines? 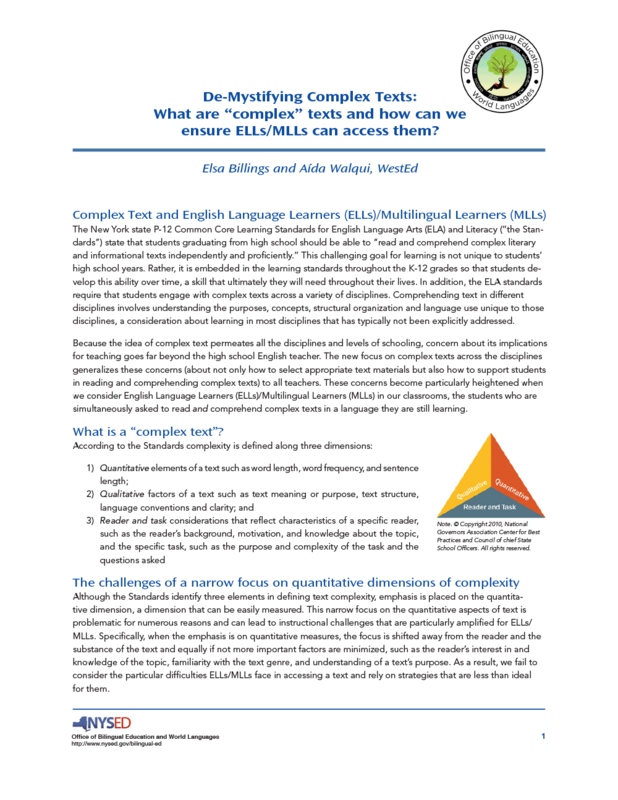 Find the answer and more in this new brief. 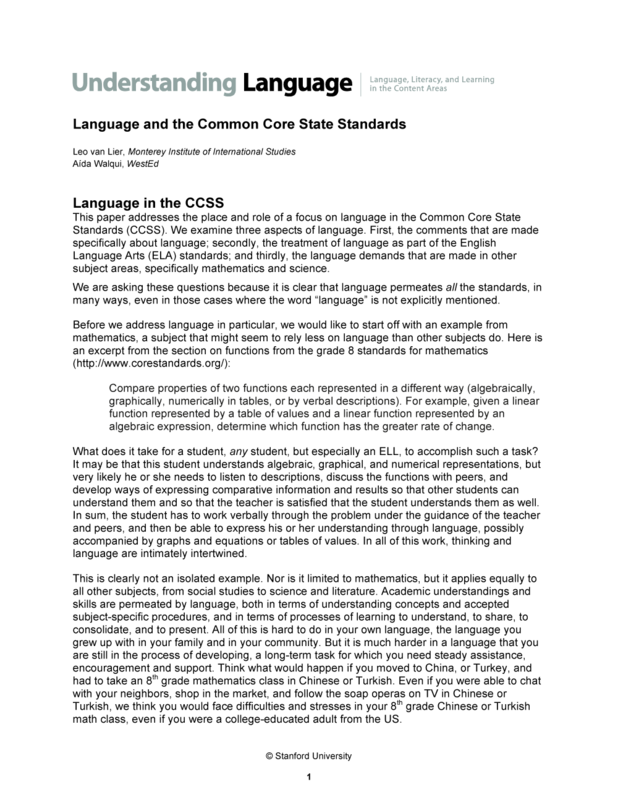 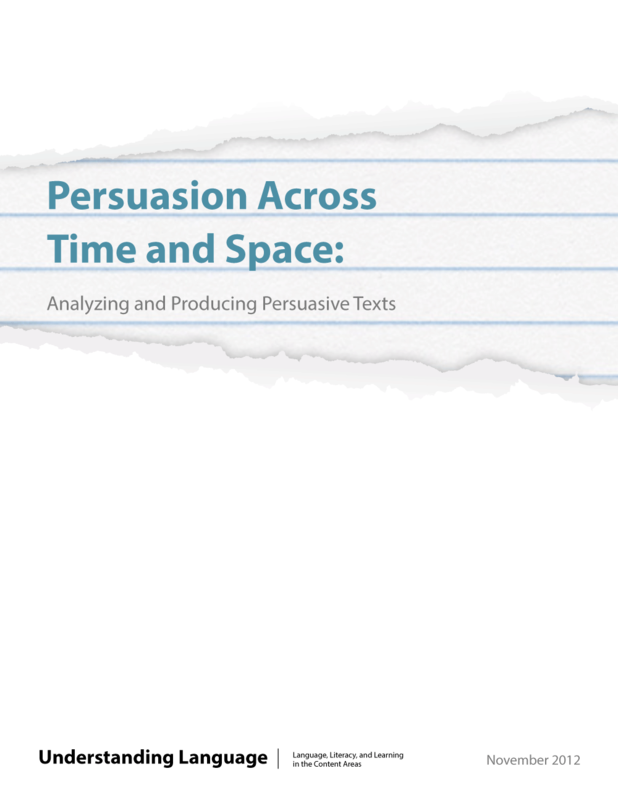 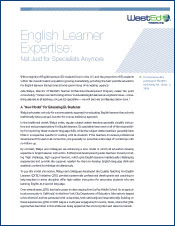 Learn how to make complex text more accessible to English language and multilingual learners. 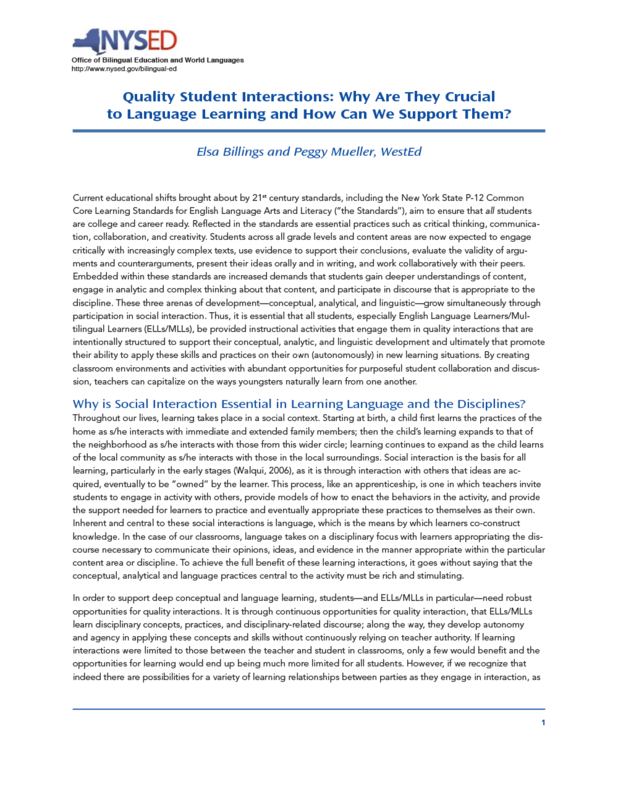 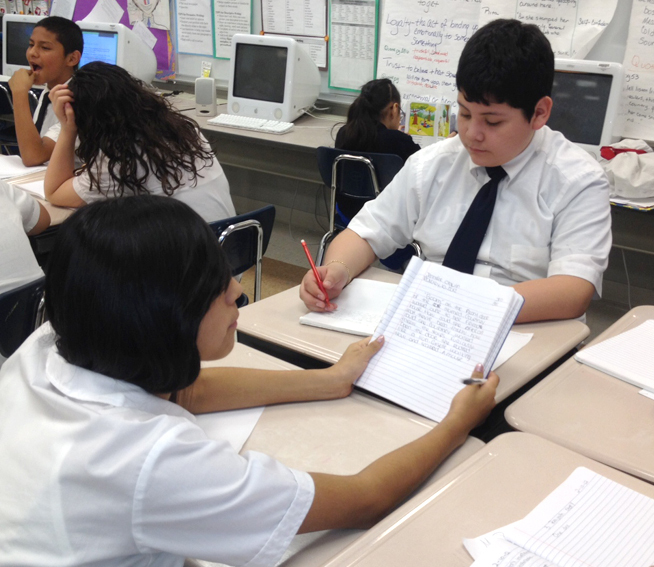 Learn how collaboration impacts the academic development of English language and multilingual learners. 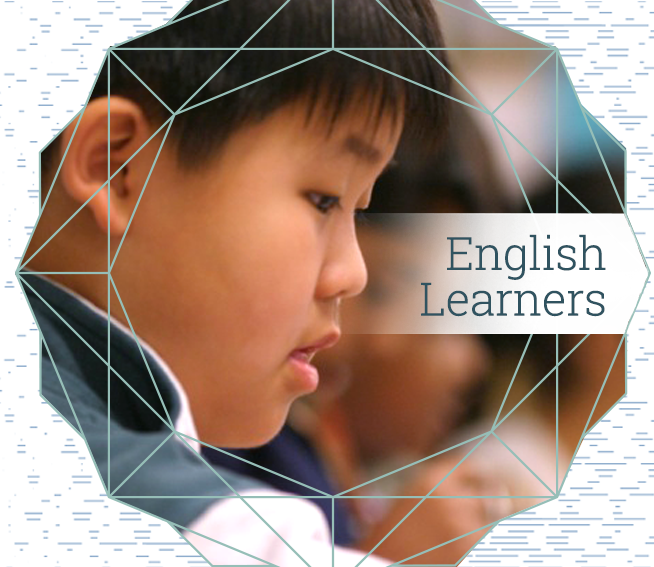 Learn promising strategies and practices to support long-term English learners in English writing and academic literacy. 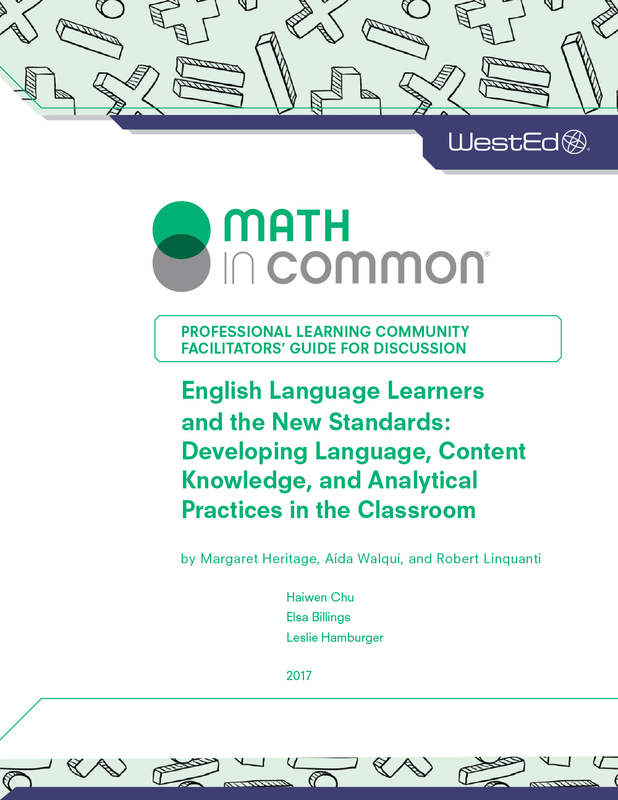 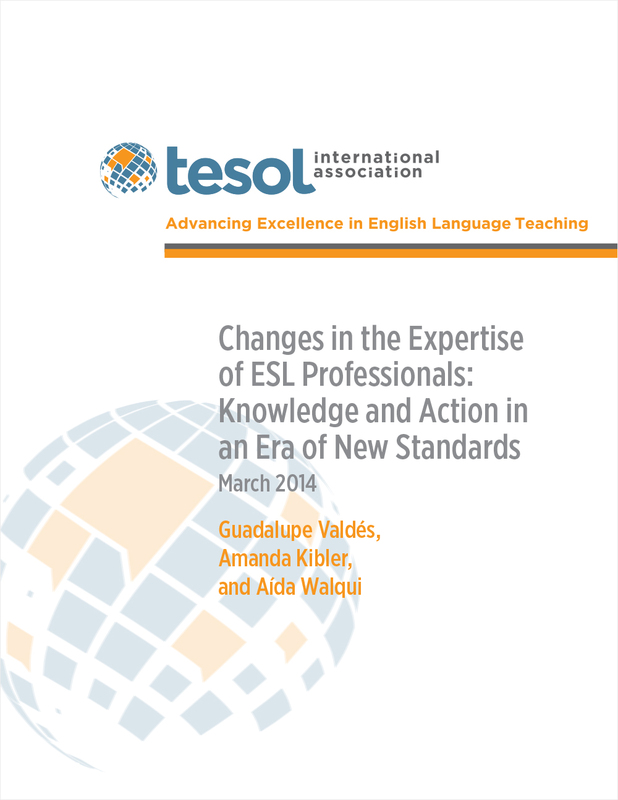 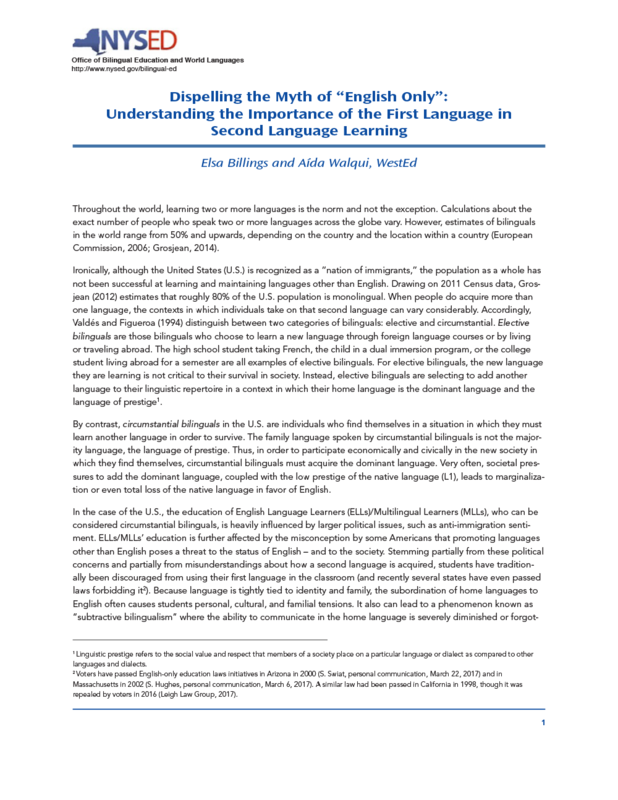 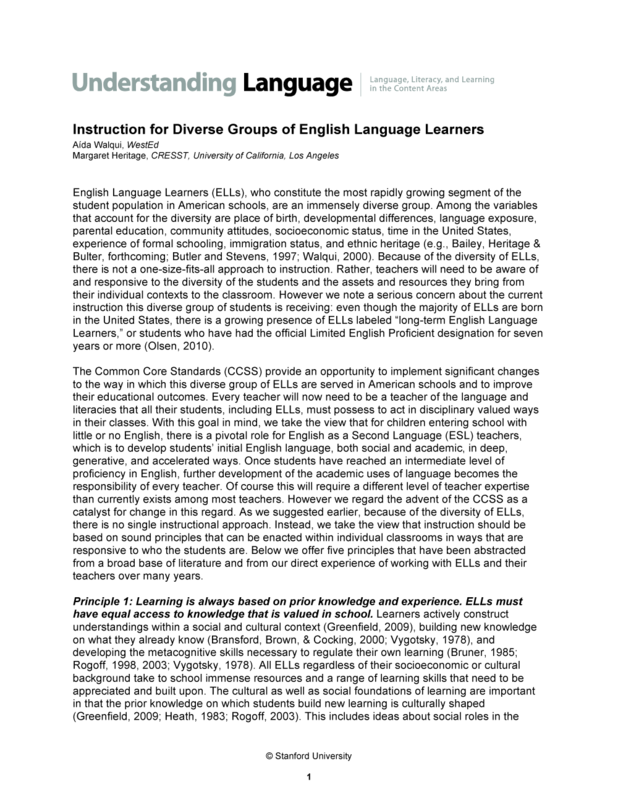 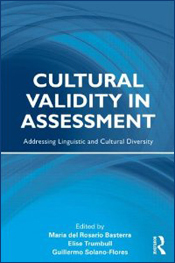 This Research Report provides an in-depth look at what Quality Teaching for English Learners researchers at WestEd documented in interviews and on-site observations. 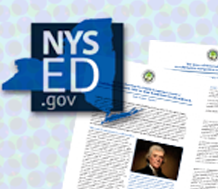 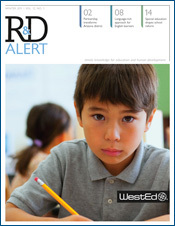 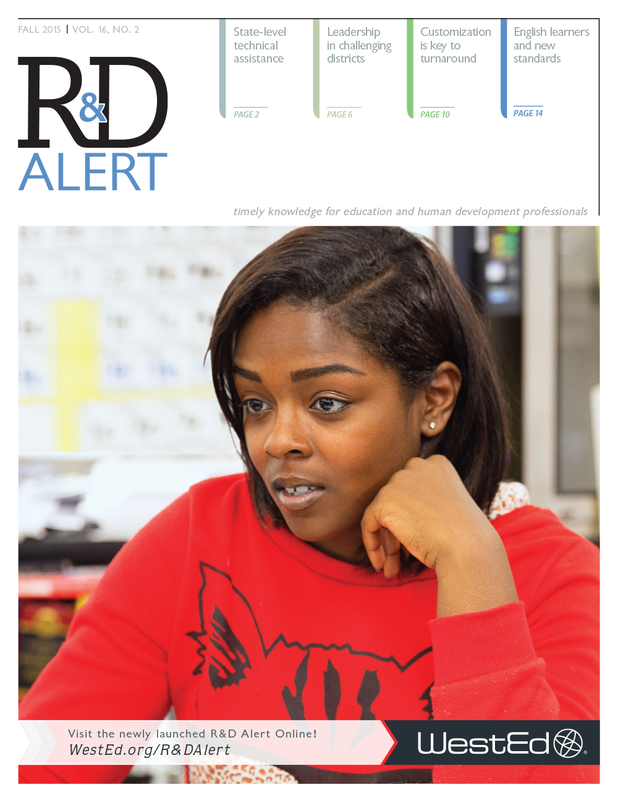 This issue of WestEd's R&D Alert newsletter offers information on the challenges and opportunities of educating English learners from preschool through high school.